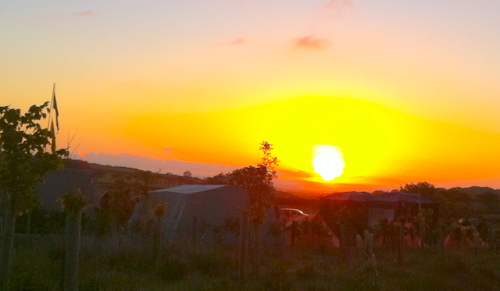 This weekend has seen the 51st Dartmoor 10 Tors Challenge. 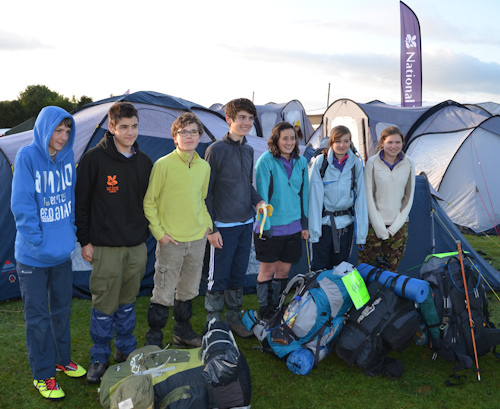 Our very own National Trust Wild Tribe was involved – 3 girls and three boys aged 14-15 covering a 35 mile route. I am the Wild Tribe Team Manager and here are some of my photos from the weekend. 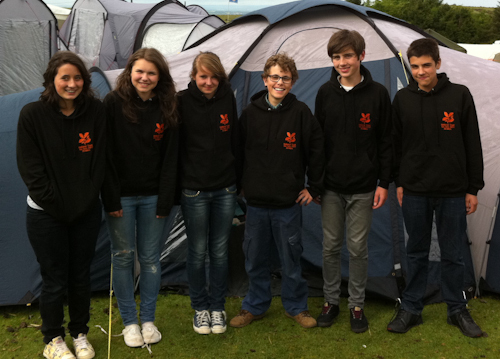 Well done Wild Tribe – many, many thanks for a job well done – time well spent! This weekend has got to have been one of the most fun and rewarding of my life – it was brilliant and uplifting to see Wild Tribe conquer Dartmoor – working as team, with superb leadership, grit and endurance. Wild Tribe, I hope also helps us show that we are a massive countryside organisation involved in challenging but enjoyable activities for young people. The National Trust are really grateful to Paul, Team Manager at the Maynard School, Nigel, Team Manager at Torquay Girls’ Grammar School and Peter, Team Manager at Torquay Boys’ Grammar School for all their help in mentoring us this year. Without their help, guidance and advice there would have been no Wild Tribe. Thanks finally also to the Army to organising the event and letting us join in. This entry was posted in Dartmoor 10 Tors and tagged 10 Tors, Wild Tribe. Bookmark the permalink. 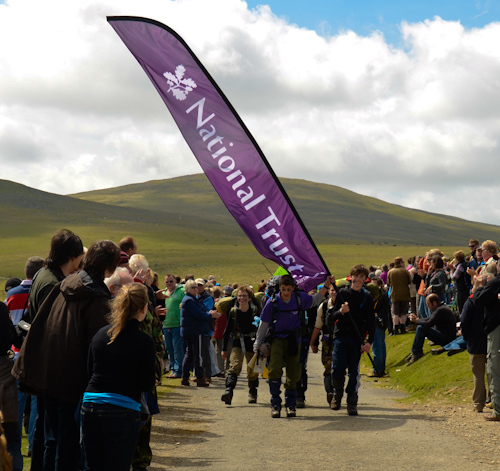 Adrian, Many congratualtions on a successful Ten Tors and to your team also. Super photos too. Well done the National Trust! Congratulations to everyone. Very well done. Inspiring! I want to have a go now. Adrian, congratulations to the Wild Tribe team, supporting schools and the Army. 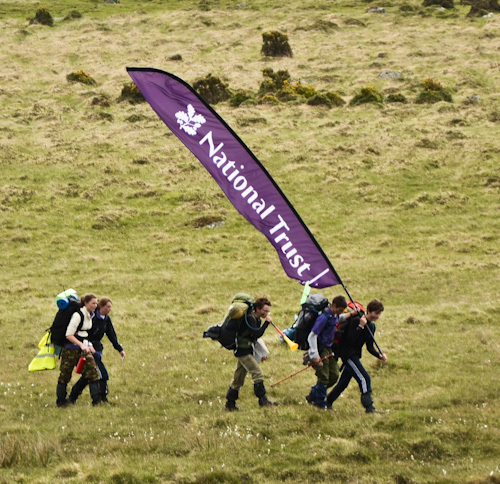 Well done for tackling the 10 Tors and for waving the flag so successfully for the NT. Excellent profile and engagement. Brilliant, well done and congratulations to all concerned. The preparation may have been as demanding as the event itself. Photos are great. Well done Adrian and all in the team. Fantastic achievement.